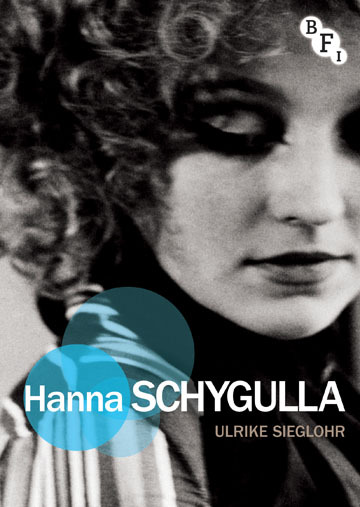 A revealing insight into the star persona and career of Hanna Schygulla, the iconic actor of the New German Cinema. A revealing insight into the star persona and career of Hanna Schygulla, the iconic actor of the New German Cinema. A revealing insight into the star persona and career of Hanna Schygulla, the iconic actor of the New German Cinema – from her early days as a member of Rainer Werner Fassbinder's anti-teater group, to her work with European auteurs including Jean-Luc Godard, Andrzej Wajda and Fatih Akin, and her reinvention as an acclaimed cabaret chanteuse.